Happy Labor Day! 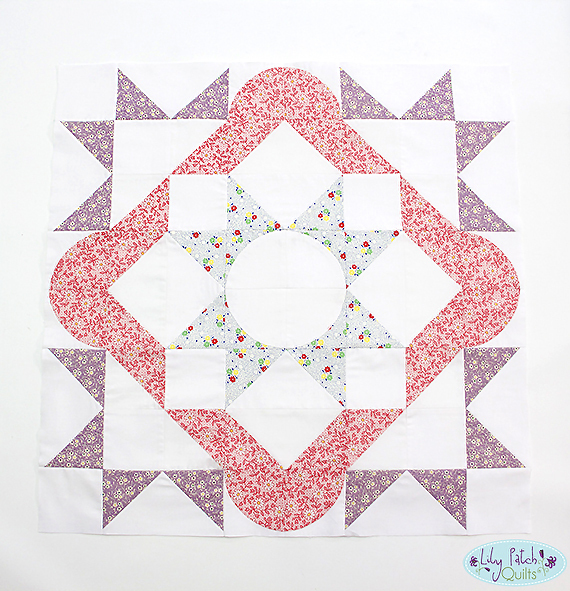 I've been sewing away making these Summer Solstice quilt blocks. 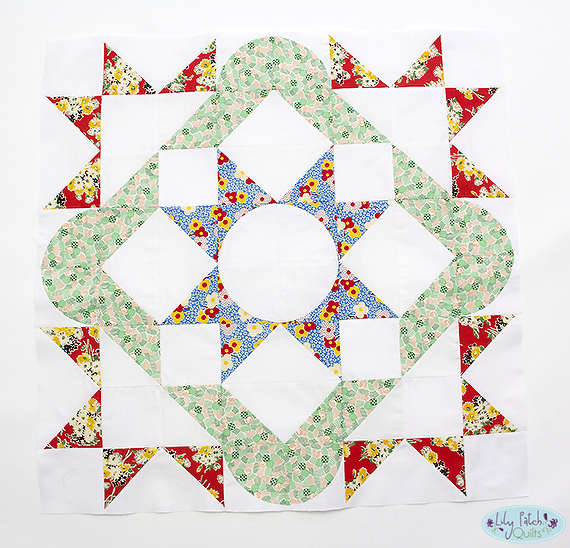 I plan on sewing a total of sixteen blocks to make a large quilt just for me. I think it's about time I make myself one. I keep placing the half square triangles in the wrong direction and had to rip it out to fix it. I only caught it after I had the block photographed but thank goodness it was an easy fix. I am getting pretty quick putting these blocks together now that I've sewn a few. I usually chain piece to make the sewing process faster but with these scrappy blocks I wanted to make sure I had the layout correct for each block so I only do one block at a time. These blocks involve so much pinning to make sure the seams are matching up. I've never pinned so much for one project ever. It's so worth it though since these are my favorite fabrics and using up my stash is making me very happy. I hope you're all having a wonderful Labor Day Weekend. I am spending every last bit of Summer at the beach and enjoying time with my family and doing lots of late night sewing. Your blocks are so pretty! Summer Solstice blocks are also my Labor Day weekend project. 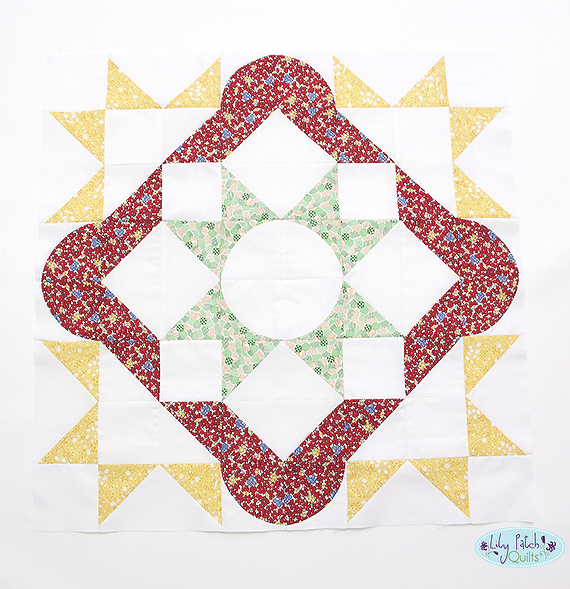 I really love the design of this block and also the fabrics you are using. This is going to be a beautiful quilt.